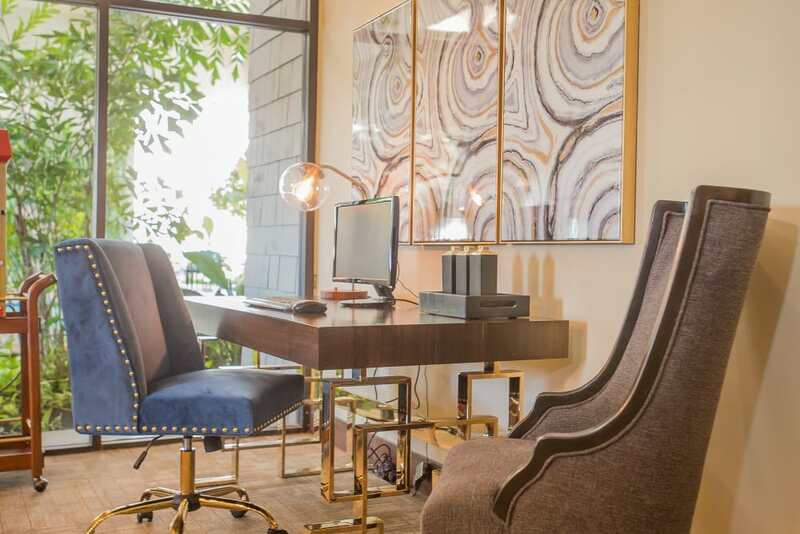 Experience a tropical oasis at Sunchase Apartments. 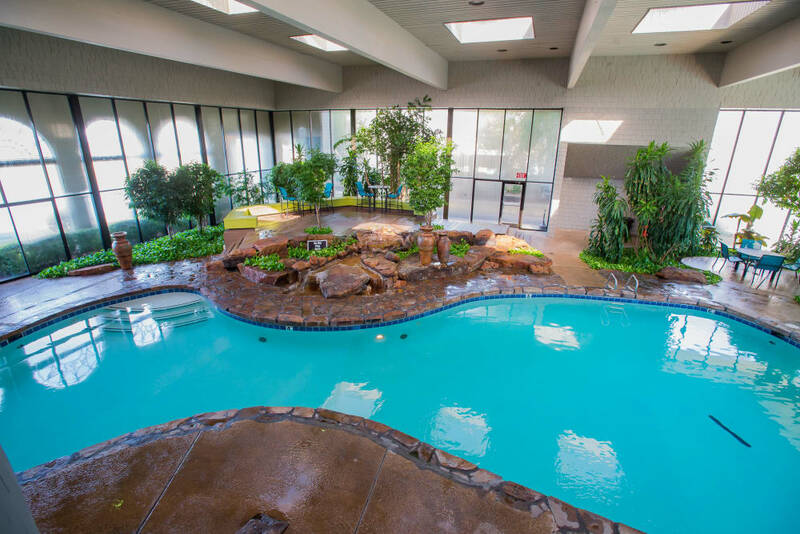 Our one and two bedroom apartments for rent in Tulsa, OK, feature both a refreshing outdoor swimming pool and a heated indoor pool set amid a tropical garden. 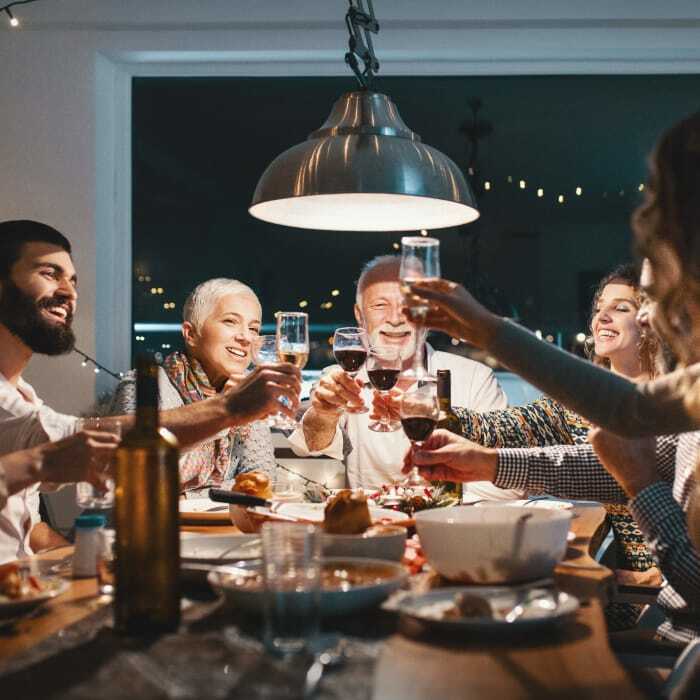 Each comfortable apartment home offers wonderful features like a patio or balcony, walk-in closets, and extra storage space. 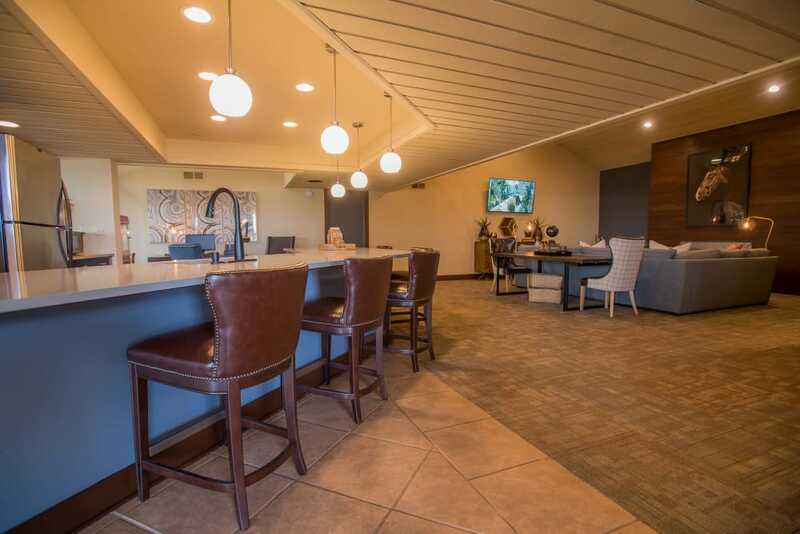 From your home, you’ll enjoy easy access to Highway 169 and Creek Turnpike. 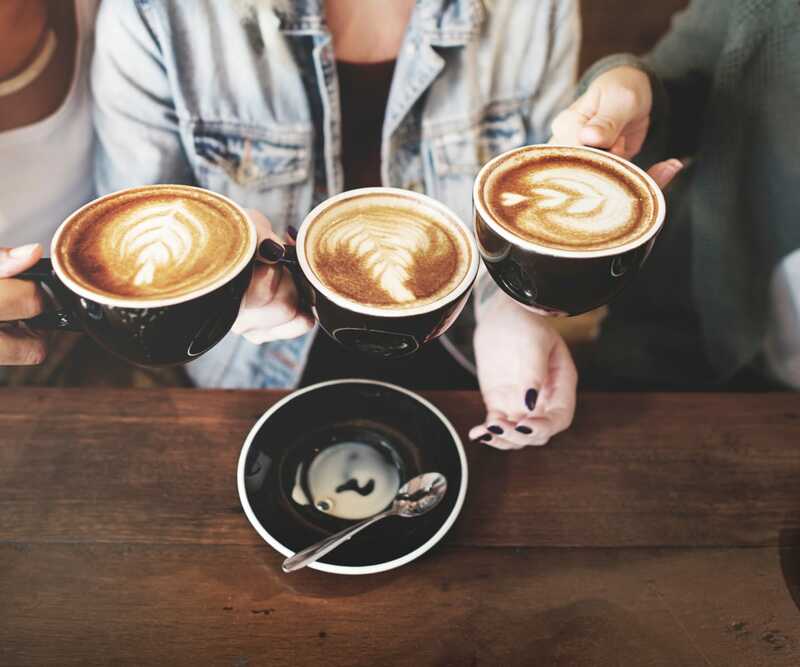 We are across the street from Hardesty Regional Library and minutes from the shops and restaurants of the 71st Street Corridor. 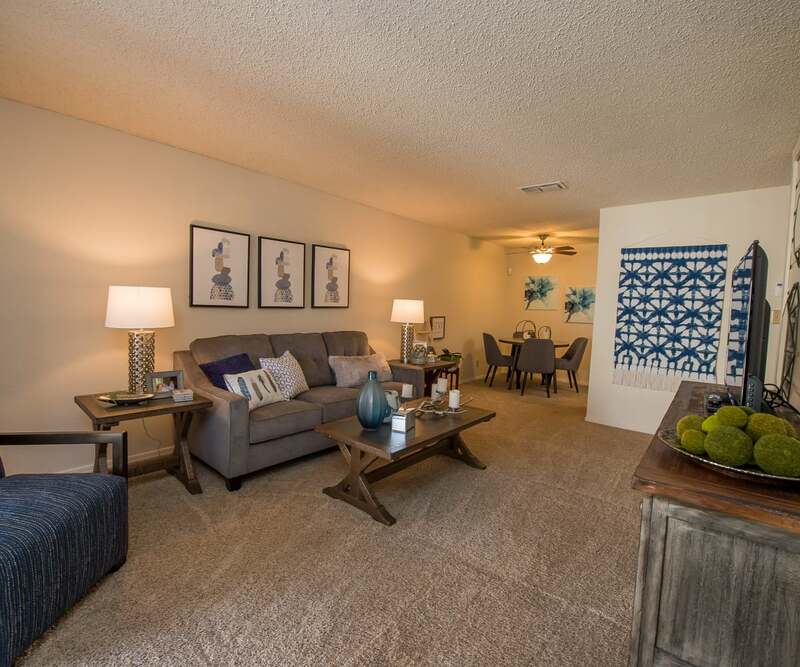 At Sunchase Apartments, choose between a one or two bedroom apartment to find the home that’s right for you. Every apartment offers a private patio or balcony where you can relax and catch a breath of fresh air. Our fully equipped kitchens are a wonderful place to whip up your favorite recipes. 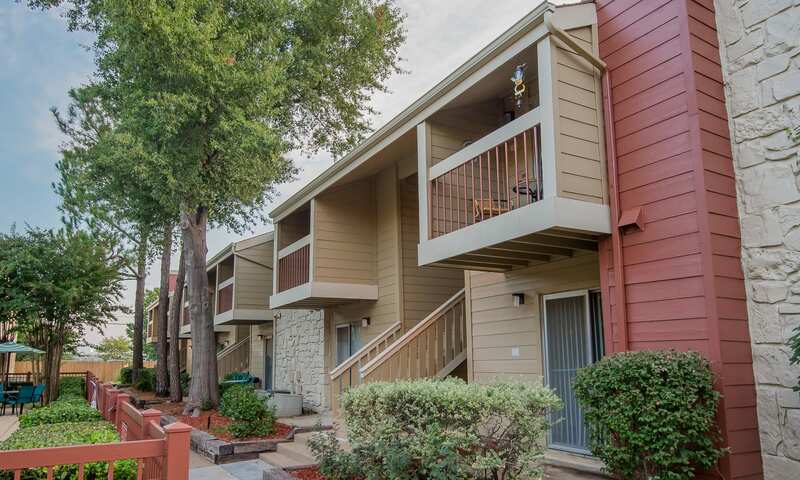 Visit our floor plans page to see our convenient layouts. 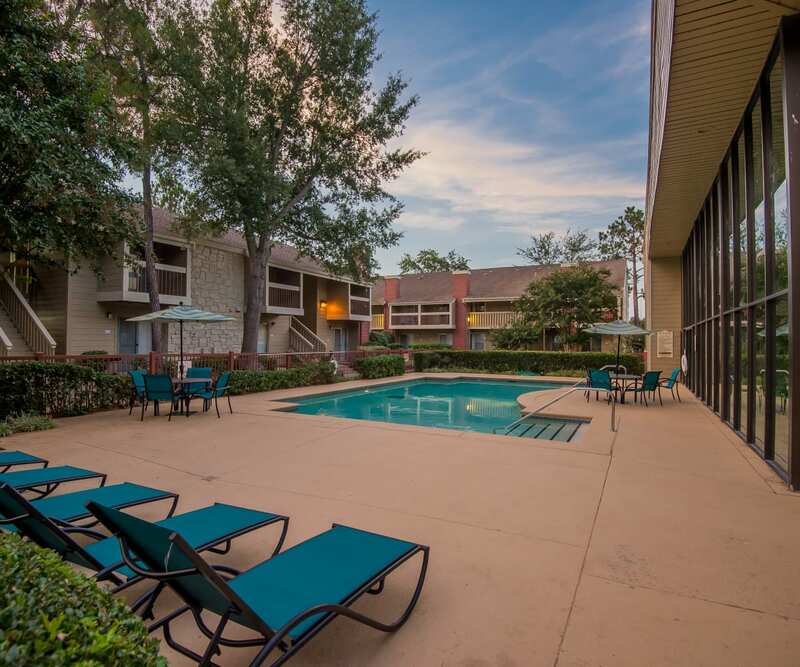 With an indoor and outdoor pool, inviting clubhouse, and beautiful courtyard, living at Sunchase Apartments can feel a bit like you’re on vacation. Squeeze in a workout any time it’s convenient for you in our 24-hour fitness center and stay on top of your workload in our business center. 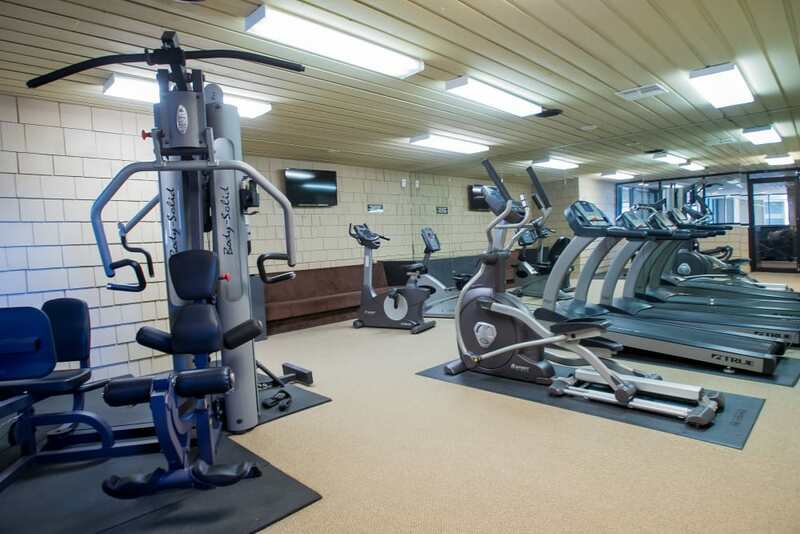 Check out our Amenities page to see all that we have to offer at Sunchase Apartments. 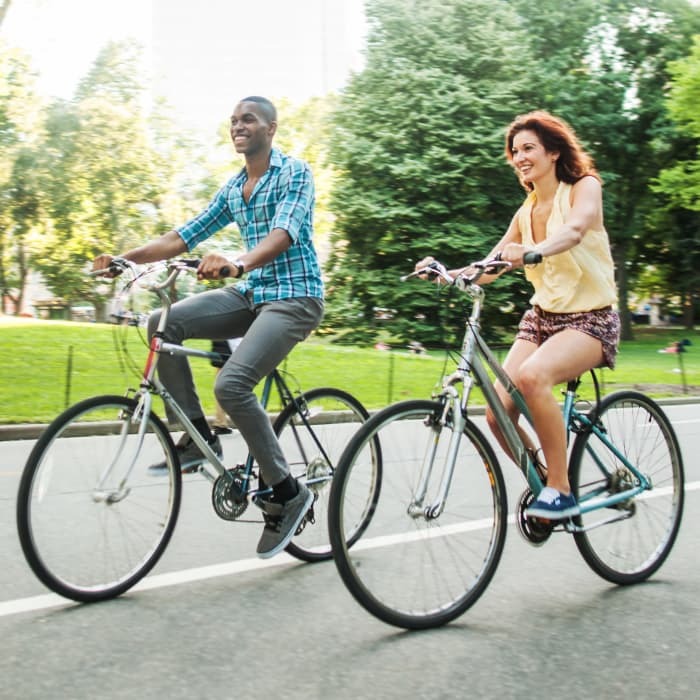 Enjoy living in one of the best neighborhoods in Tulsa. 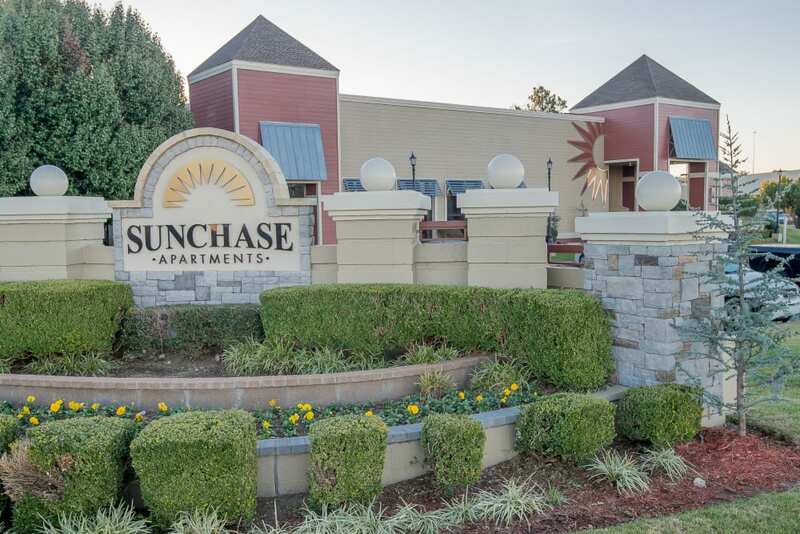 Sunchase Apartments is situated near Woodland Hills Mall and the 71st Street Corridor – a hub of shopping and dining. 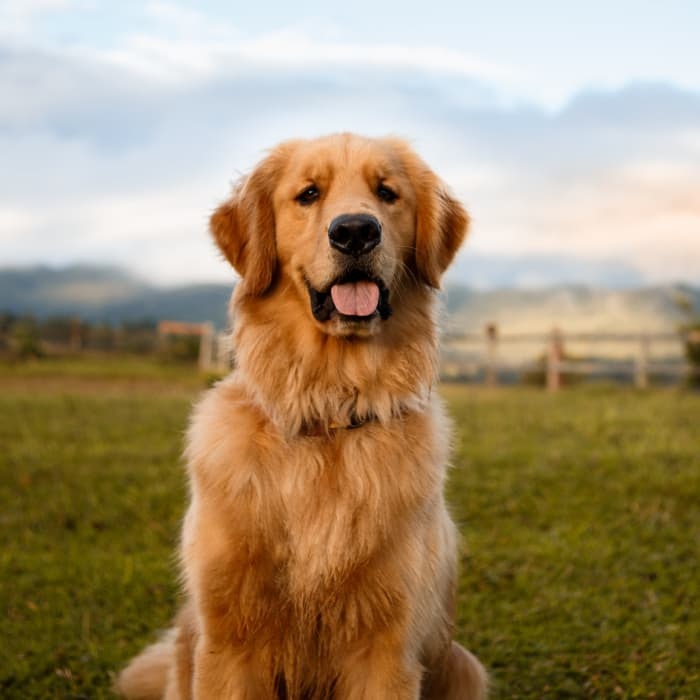 LaFortune Park is minutes away, and offers a 5K trail for walking and jogging, a swimming pool, playgrounds, and a golf course. Pack a picnic and enjoy lunch by the gardens in this wonderful green space.